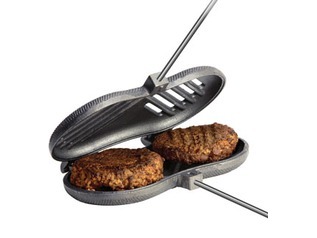 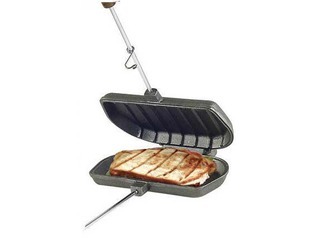 Rome Pie Irons and cooking accessories are great fun to use when camping or on outdoor courses. 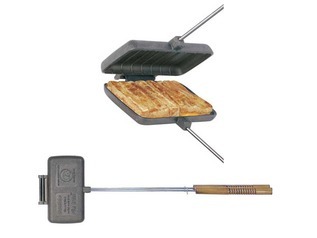 Pie Irons are a simple tool made from cast-iron which are used to cook toasted sandwiches, waffles and fruit pies over an open campfire. 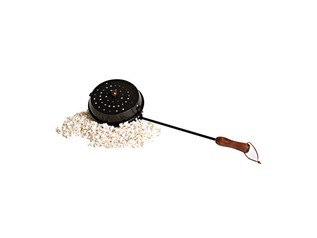 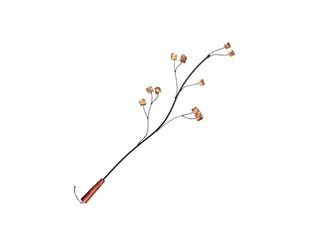 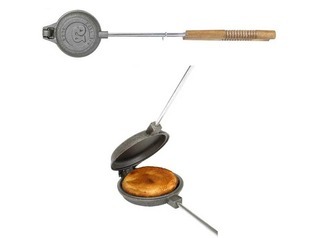 Along with Pie Irons we offer a range of devices from popcorn poppers, burger grills right through to marshmallow trees and Panini presses, which are all great for cooking over an open fire. 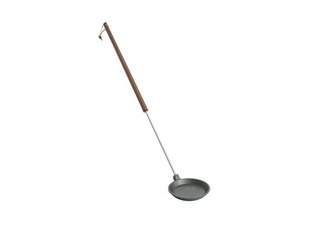 Great for adults and children to use! 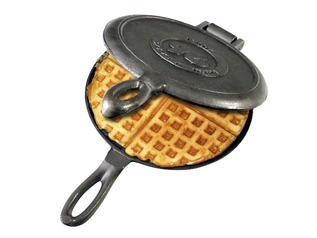 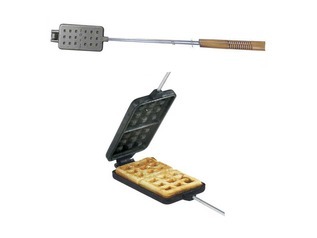 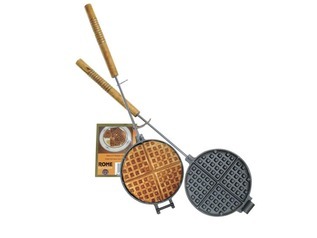 We offers, Pie Irons, Waffle Irons, Cast Iron Skillets, Burger Grills, Popcorn Poppers, Jaffle Irons, Marshmallow Trees, Dutch Ovens and many more cast iron cooking implements.